Belly fat is targeted by Relacore by reducing the levels of stress in the body. This is done through the use of a proprietary blend of natural ingredients aimed at reducing stress levels and preventing eating habits related to stress. 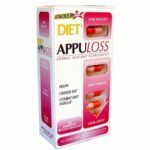 The manufacturer of this product claims that the stress of dieting is having the opposite effect on dieters. 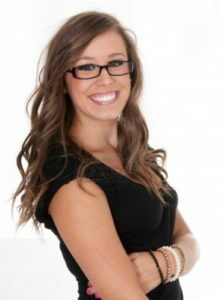 Lower stress levels can be felt within hours and customers have seen results in a week. But surely, if someone is to lose weight, they will lose it all over? It seems very unlikely that a dietary supplement can target a certain area of fat on the body, and this review will examine this. 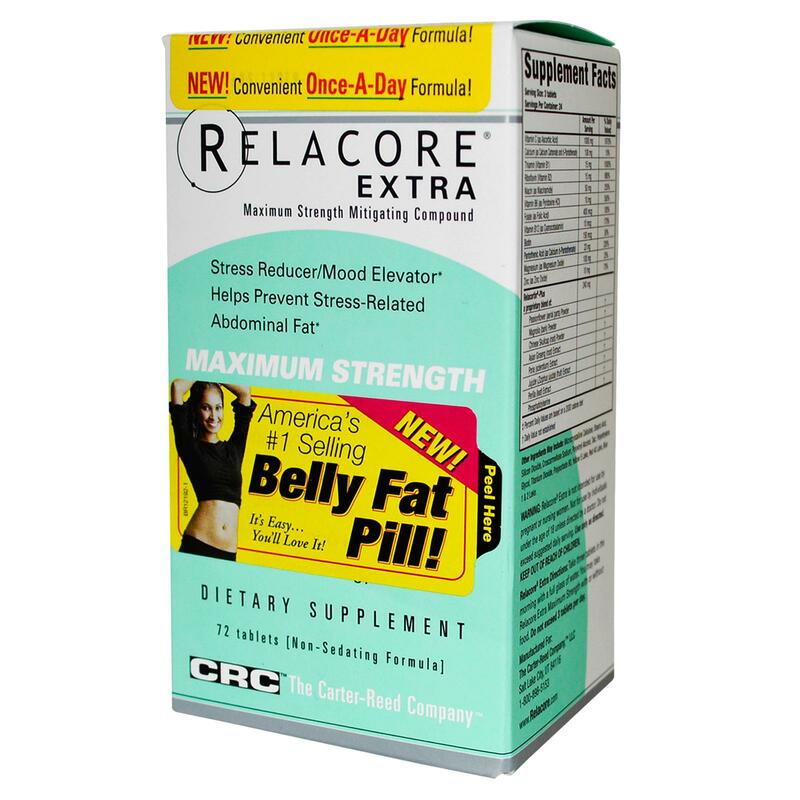 Relacore claims to reduce stress-eating. The blend of ingredients used in manufacturing Relacore is meant to act as cortisol blockers. The cortisol hormone has been associated with the control of appetite and is released when the body has high stress levels. During stress, the appetite can be increased by cortisol, and what Relacore does is that it does not allow this to happen. 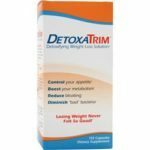 According to the claims of the manufacturer, even if as a dieter, you have lost weight, fat may still be present around your midsection, and the stress of dieting is what causes this. Stress is reduced by the natural formula, thus getting rid of belly fat. The inclusion of the vitamins in this product is done at mild percentage that does not meet the RDA, but also does not exceed it either. There is little worry about getting too much of any of these vitamins. The main emphasis of these ingredients is the inclusion of compounds thought to lower the hormone cortisol in the body, which is the stress hormone. Asian ginseng and passion flower, which are used to treat anxiety, do have some studies backing that they lower cortisol. The magnolia extract, believed to lower cortisol levels, is another thing it contains, while the other ingredients do not really have anything to do with the main purpose of the supplement. No appetite suppressors or stimulants are present, and it should be noted that most of the content of Relacore comes from a proprietary blend. What is in that blend and how much of each substance is not listed, and this can be cause for concern. With minor concerns about allergic effects to the unknown list of ingredients in the proprietary blend, there are little associated risks of side effects with Relacore. The lack of stimulants, such as caffeine, also makes it much safer to take than other diet supplements. There are some concerns about the use of passion flower and ginseng, but they are not supported by much documentation. Overall, Relacore has little in it to cause concern. It should be noted that the magnesium in Relacore could cause an issue for some if you already have a problem processing the mineral, or you are already taking a magnesium supplement as part of your daily routine. Magnesium is essential for healthy body processing but it is easy to take in too much. Relacore is available to purchase from the official site for $29.99 for a pack of 72 pills. This comes with a 30 day money back guarantee. It can also be purchased from GNC for the same price or from Amazon for $24.99. A pack of 72 pills will last for 18 days. You can also find it in the GNC aisles of RIteAid pharmacies in their brick and mortar stores and you can also purchase it via their website. Relacore is inexpensive and easy to find. 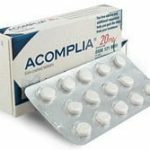 It is well tolerated and has a low risk of side effects. 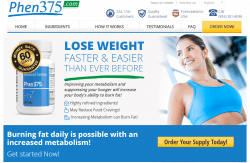 It also doesnt seem to have much of an impact on weight loss or appetite control. What it can do is give you some extra vitamins which can help your overall health. Unfortunately, if that were what you were looking for then you would purchase a multi vitamin for about a 1/3 of the cost. 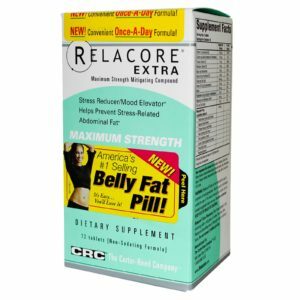 As a weight loss supplement, Relacore is not worth the money. It can help your mood slightly, given that it has some ingredients that have been shown to promote better control over the hormone cortisol but even when it comes to this effect, it is not the best buy for the money.